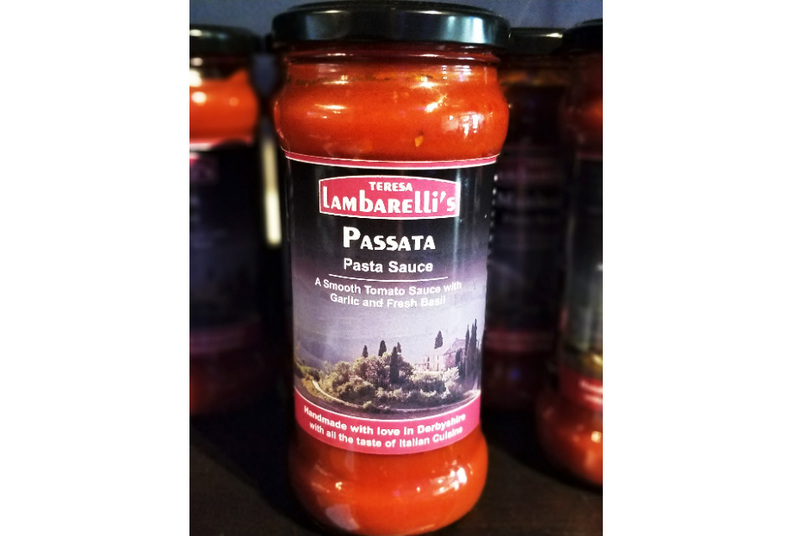 Passata Sauce – a very smooth, mild tomato sauce with olive oil, a little garlic and a little fresh basil. 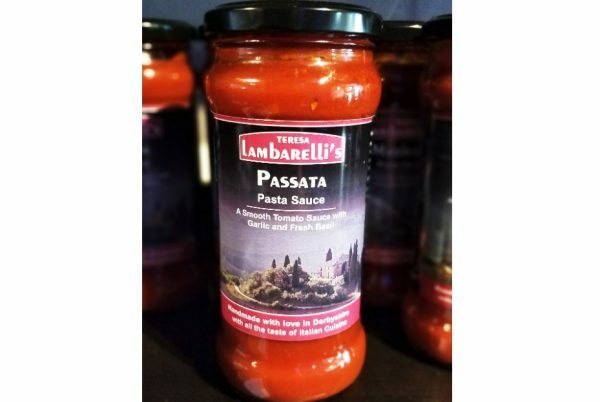 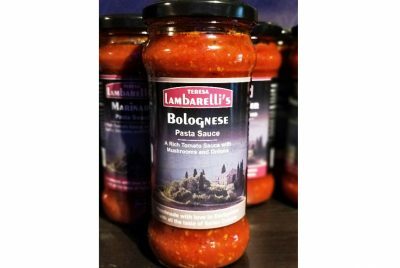 My Passata Sauce makes a wonderful traditional Italian “passata sugo” dish simply heat the sauce and pour over your favourite cooked pasta add freshly grated parmesan cheese and a twist of black pepper. 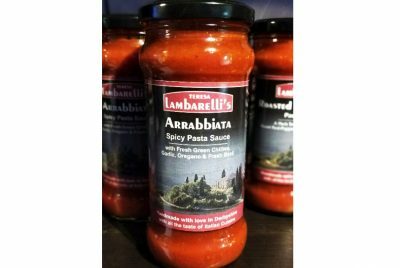 So easy!! 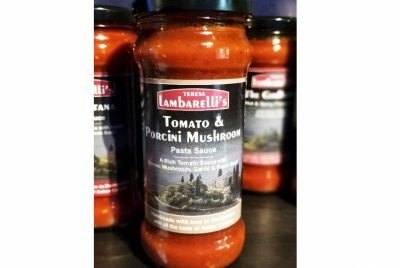 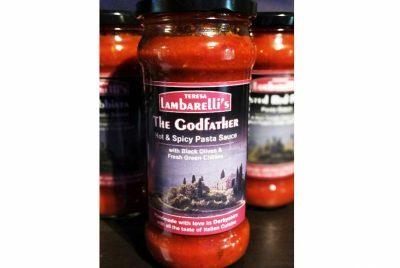 Adding roasted vegetables to this sauce for a truly tasty dish, stir in your favourite cooked pasta add pecorino cheese, ground black pepper and serve with garlic bread.